As we all are very much cognizant of the Big Bash League 2017-18 making yet another comeback in the face of the world. In accordance with the reports this highly awaited league is all set to commence from Tuesday that promises a lot of excitement and action. And when we talk about excitement and action we always remember the players who make it possible every year. 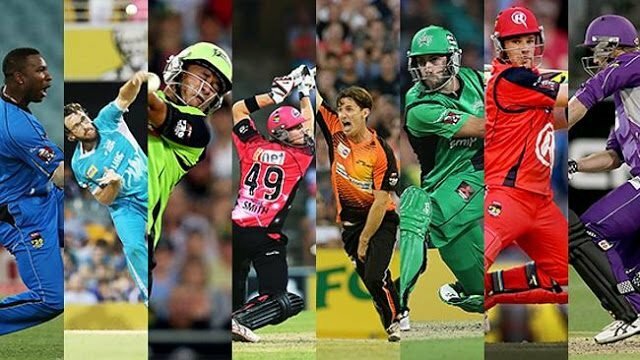 So without going contrary to the rituals, here we have made listicles of a few match-winners whom we think you should watch out for in this season’s Big Bash League. Going by his 5 big Test centuries and putting his endurance level of staying at the crease for hours into account, Usman Khawaja is certainly an individual to watch out for. 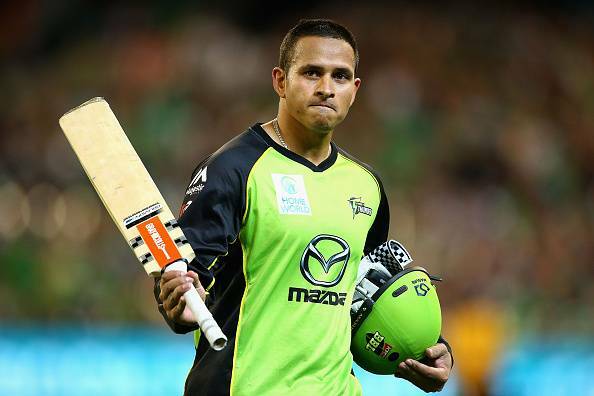 Khawaja has been phenomenal so far and his ability to prevail the consistency at crease simply amaze us. Hence he surely inscribes his name among the biggies who perhaps welcome this league with a baggage of world’s expectations. Hopefully, it will be interesting to see him doing damages in the Big Bash League 2017-18.